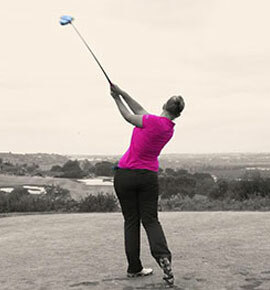 or have a career in business, TGC will help you keep golf in your life! 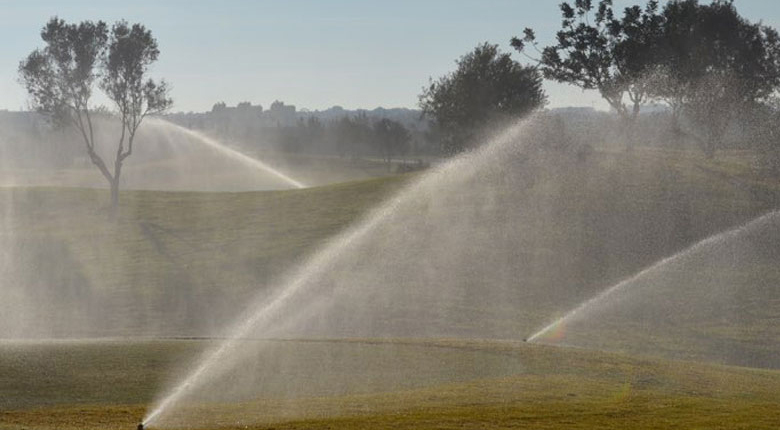 Not sure the golf industry is for you? 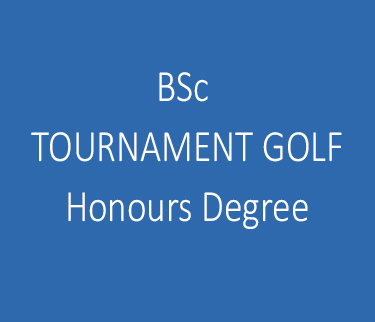 All TGC degree programmes have been designed to suit your ambitions, whether these are to play professionally, go into golf management or pursue a management career in the golf industry or beyond. 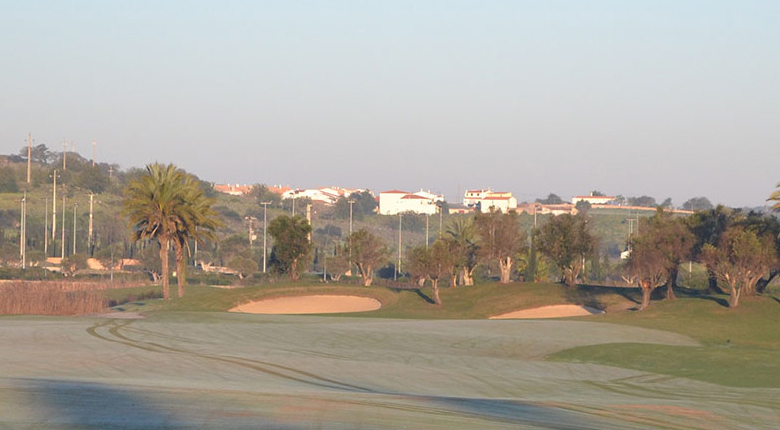 With fantastic facilities in Cornwall and Portugal in the winter, TGC students can combine study and golf all year round. It's no wonder so many of our students graduate with top degrees. 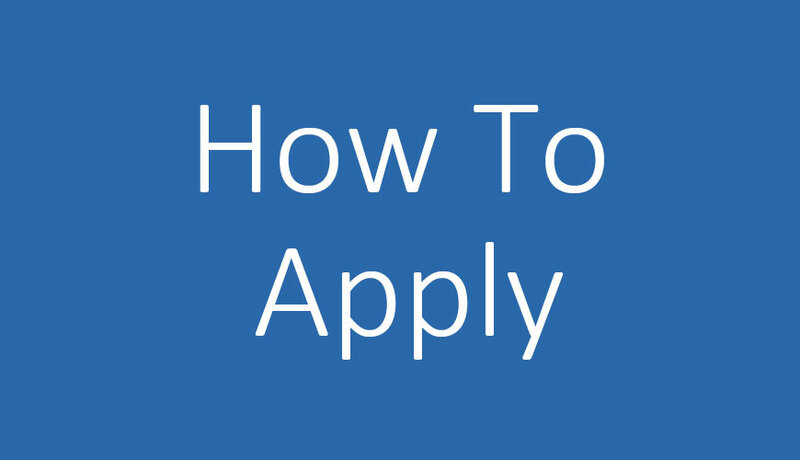 All applicants should be 18 years old by September of the enrolment year. You should also meet the required UCAS points for the relevant course. If you are unsure please contact us. 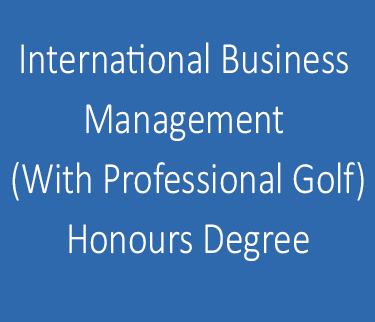 Whatever your passion and ability, we can provide the right degree for you - whether you are looking to play professional golf, go into golf management or general business management, we have fantastic locations, high quality modules and a world class team of experts and lecturers. 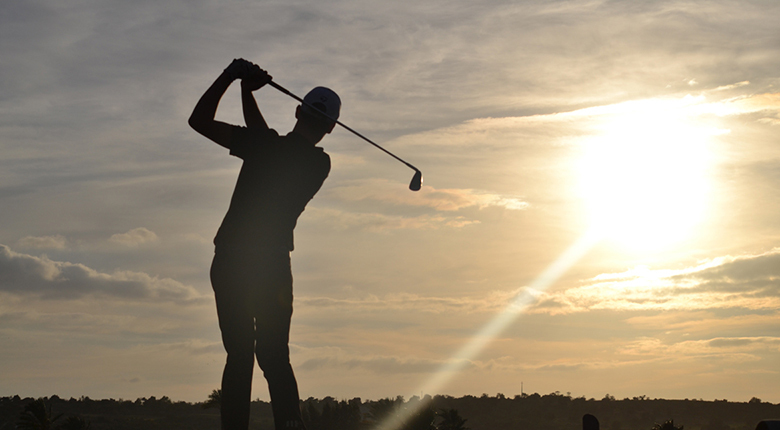 Playing professional golf takes skill, drive and application. If you have all three, we can add the winning ingredients! 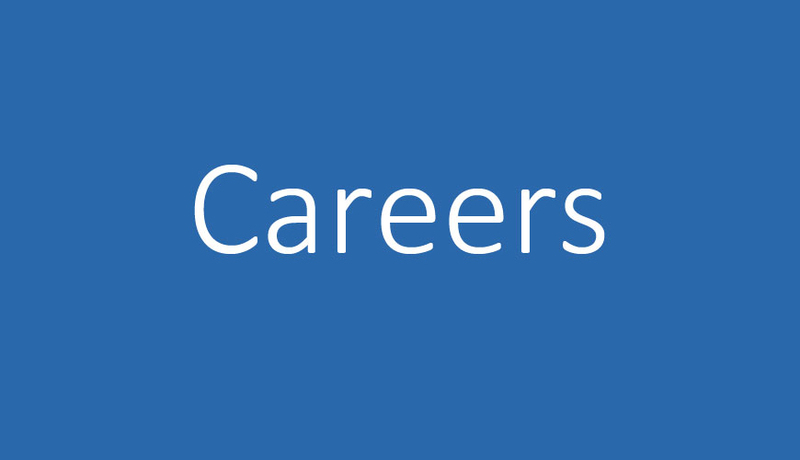 A degree in Business Management can lead to careers in any industry or setting up your own business. 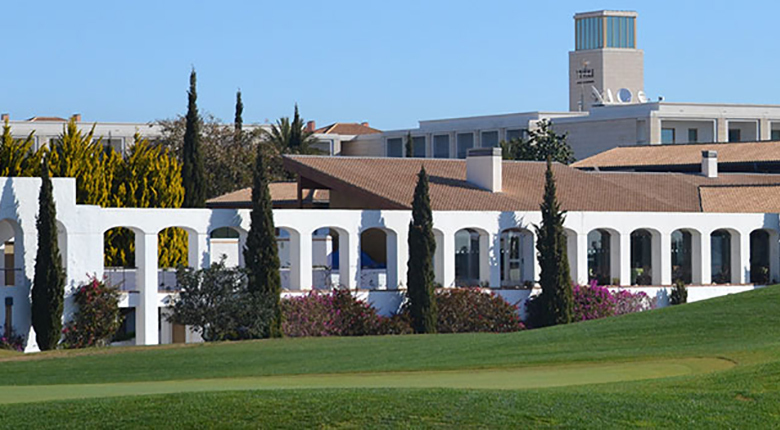 The only European Golf University to spend winter in the sun! Read what some of our students have said about us. Click here to read more. 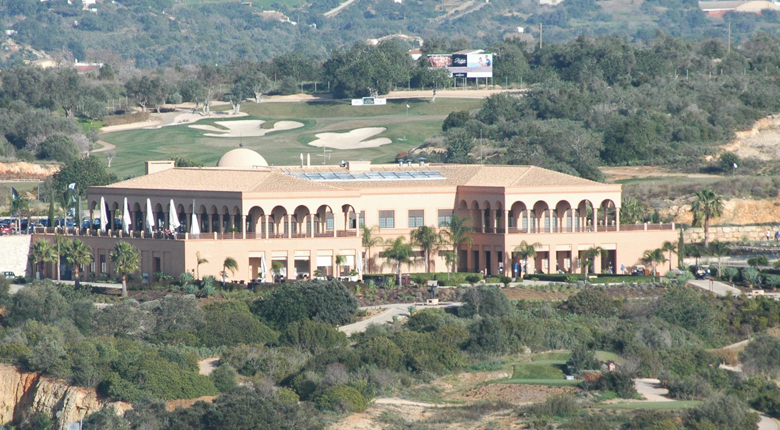 “Tournament Golf College is a fine sporting institution where you are exposed to great facilities and coaching. There is always someone to push you along and become as good as you wish to be." 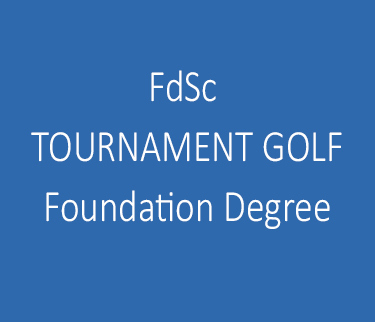 “Tournament Golf College was an excellent place to develop my golf in terms of technique as well as performance lifestyle skills required to be an elite player." “When I started TGC last year I found it overwhelming, but once I settled in the experience was just amazing. The lecturers have turned another corner for TGC in terms of learning experience and applied work." 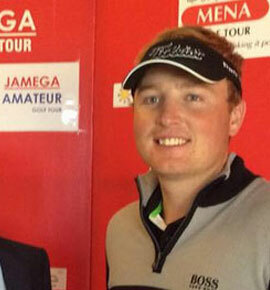 “TGC provided a very competitive environment to improve my golf, whilst giving me a degree relevant to the industry. The course benefits greatly from having Darren Gass as Performance Manager and Head Coach." If you didn't get to our April open day, you can register for the Open Day on Saturday 19th October! 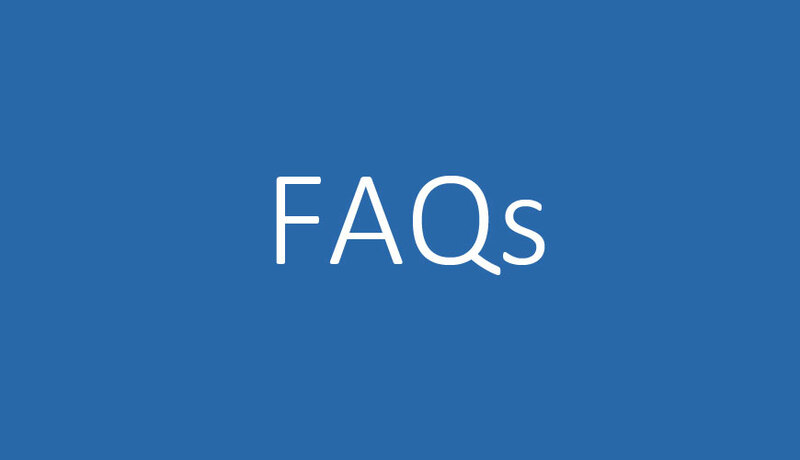 Have a look at our website and faqs and if students (or parents) would like to have an informal chat about our degree courses, modules, locations or career prospects, please speak to one of our team.